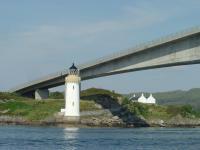 This information is provided by Isle of Skye Yachts. Please confirm all details direct with them prior to booking. 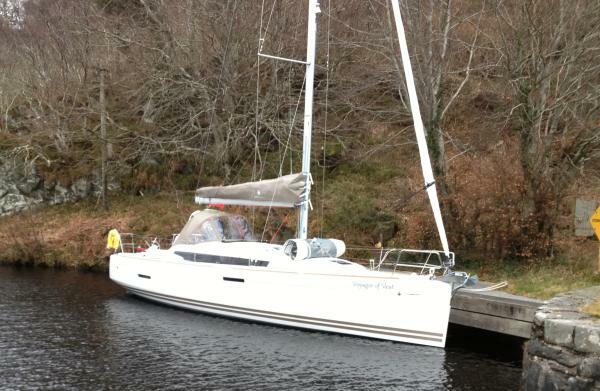 Yachting Limited neither endorses Isle of Skye Yachts nor guarantees the accuracy of this listing. Sail from the South of Skye straight into the heart of some of the best yacht cruising grounds in Scotland and the world. 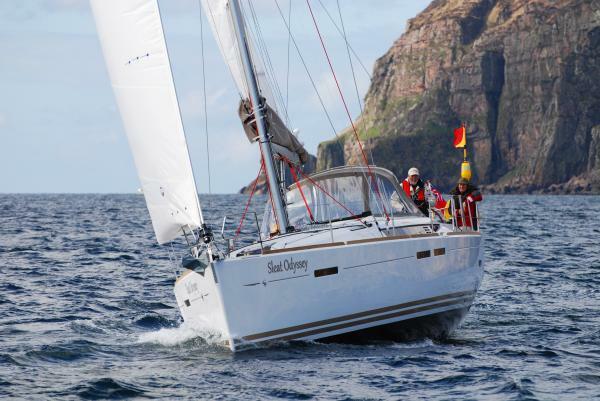 For those of you not familiar with the Company, Isle of Skye Yachts offer Bareboat and Skippered Yacht Charter and RYA Courses as well as a range of support services to visiting yachts and Corporate Charters. The Company have an excellent reputation built up over a number of years and have won several awards. We have a fleet of 11 modern yachts for bareboat and skippered charter. For longer trips we can offer one way charters between Skye to or from Inverness Marina giving you the opportunity to visit Orkney and Shetland on the way. Please contact us and we will be delighted to assist you in arranging a holiday to suit you. The details of the yachts below are indicative. 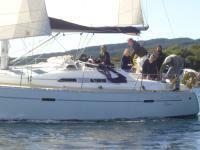 The specifications (including the number of berths, cabins and heads) of Isle of Skye Yachts's yachts may vary. Please confirm the details with Isle of Skye Yachts. The following user review of Isle of Skye Yachts are not necessarily the views of Yachting Limited. I could not have expected a friendlier welcome, a more beautiful location or a better instructor. This may have become my favourite place to sail. The yacht was well fitted out and fully functional. The strong winds and occasional rain will not be for everyone but personally I think it is what gives this area its unique character. Review by Mike Poole (Yacht Charter Guide Staff). 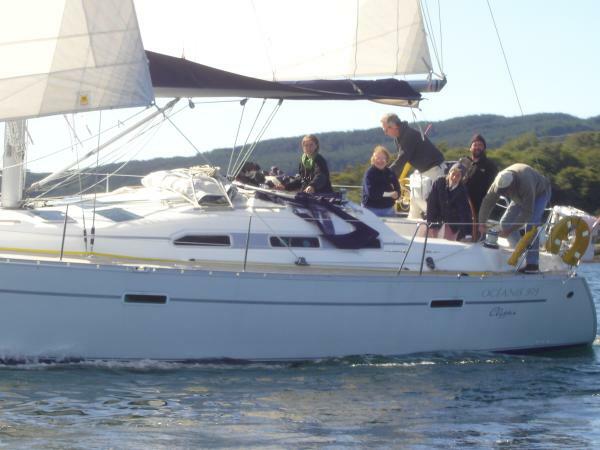 Sailed Beneteau Oceanis 381 on 23 August 2008. 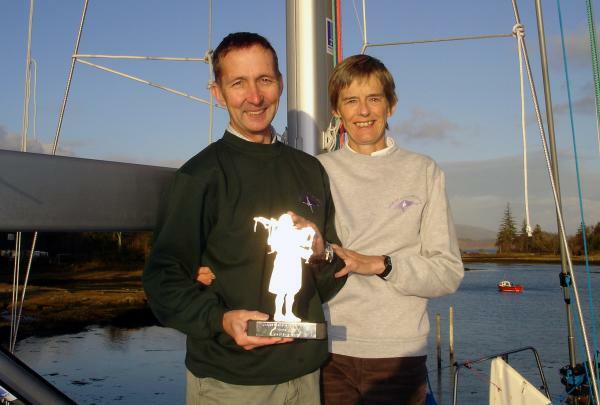 Read the full Passing the Yachtmaster in Skye article.